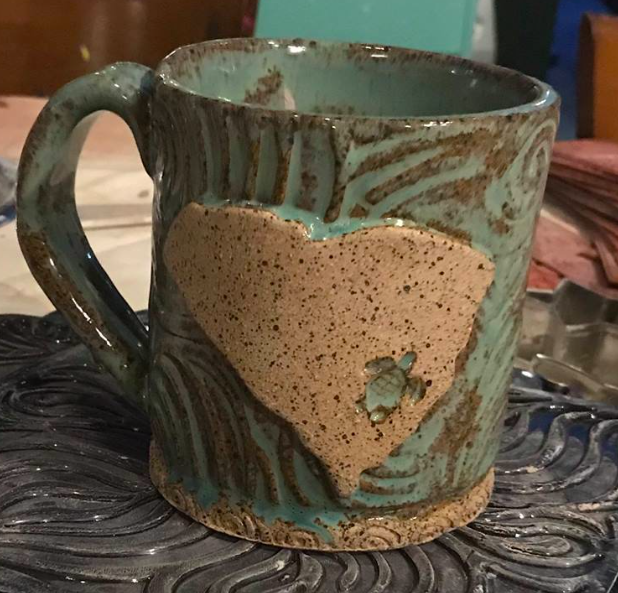 Things you can do at our studio..
We are the only paint your own pottery studio in Charleston! 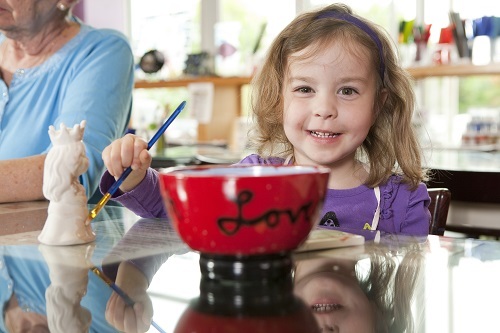 Come in and create a one of a kind piece of pottery, that will last a lifetime! 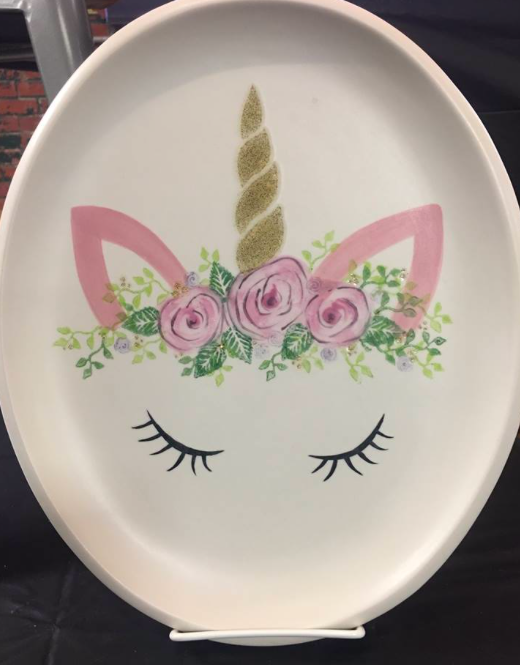 We have a huge selection of items and will help you with technique, lettering and personalizing it too! 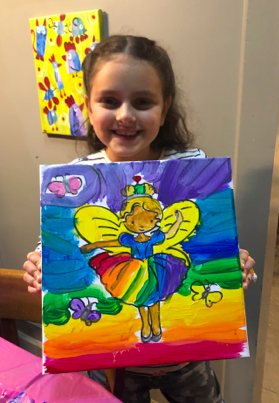 We have over 120+ designs to create! Each design comes with step by step instructions and tracing templates. 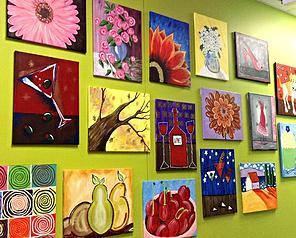 If originality is your thing, we offer blank canvases and a wide variety of paint colors to create with. 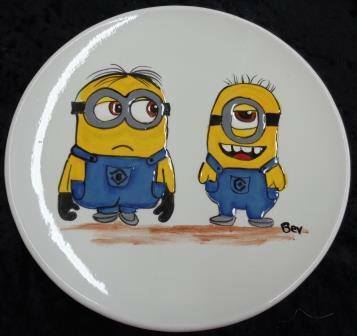 ​Canvas Paintings go home same day! 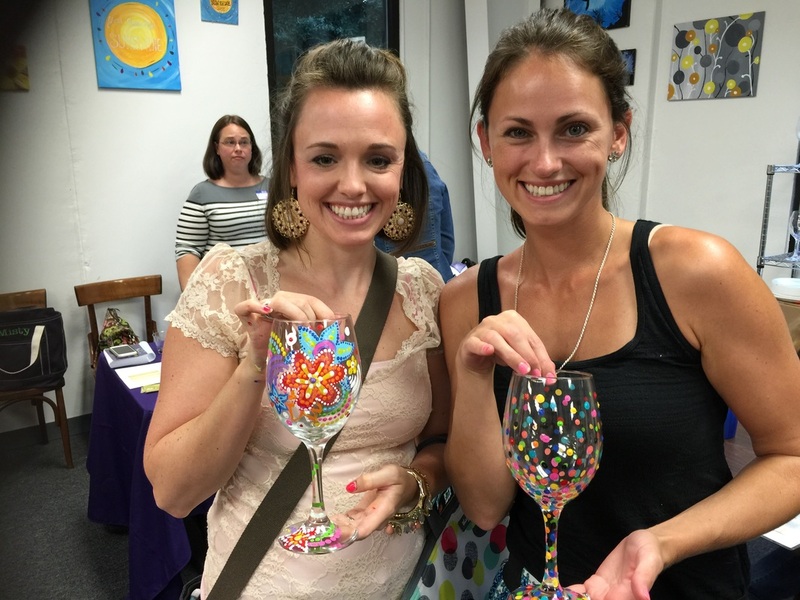 Let us teach you how to create with glass! 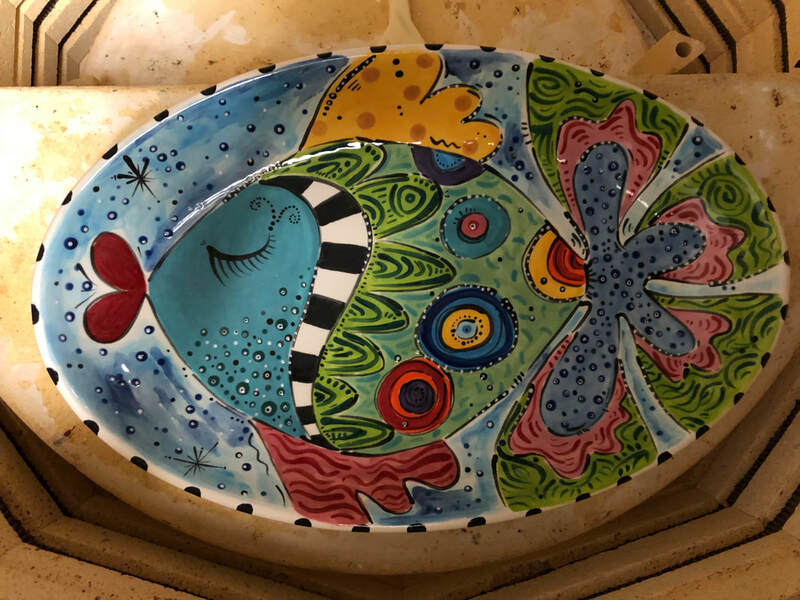 Beautiful dishes, pendants, sun catchers and more! 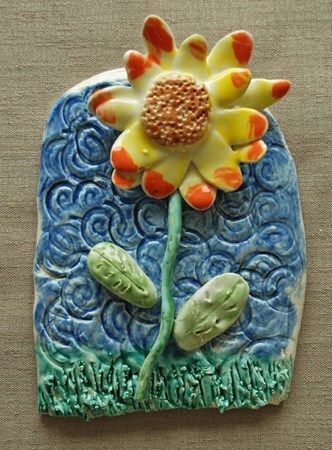 Create a fired piece of art that will last a lifetime! No experience needed! 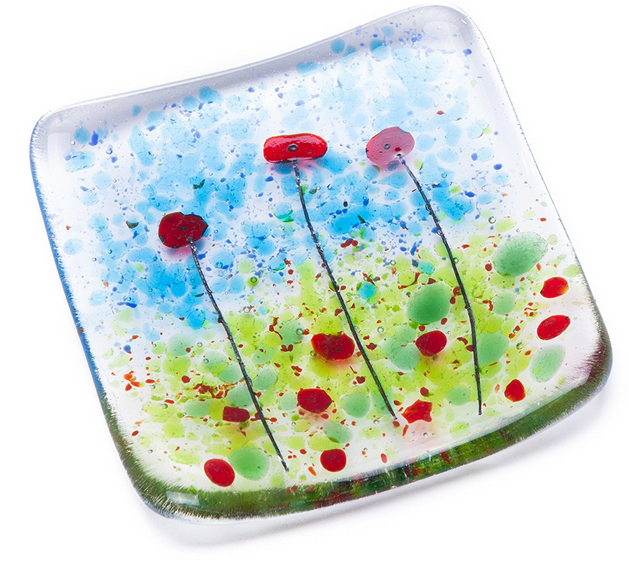 Glass fusing will require kiln firing. 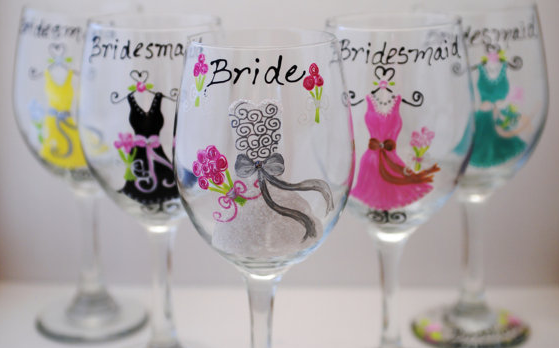 Choose from a wide array of glassware and paint with our glass paint to create wine glasses, beer steins, lemonade glasses, vase, oil & vinegar bottles and jars. 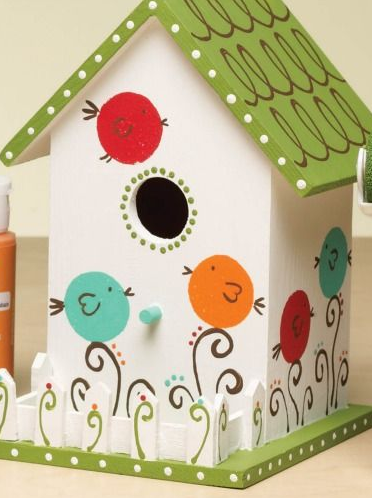 We have quite a few birdhouse designs to choose from. Birds will adore your artwork and these are great for art projects that need to go home the same day! 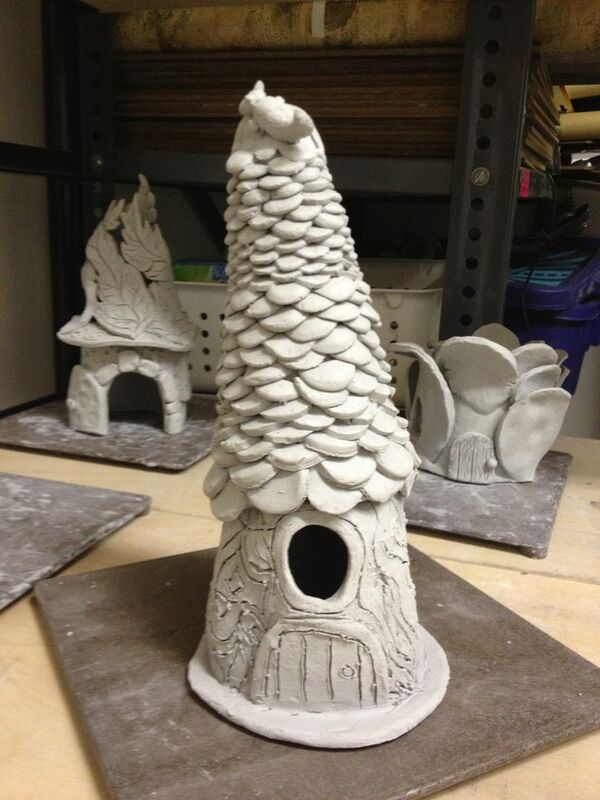 Clay building is offered as a walk in project as well as in a class or workshop! 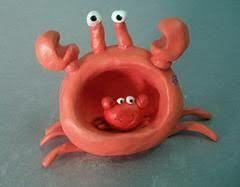 We have our clay caddy full of tools, supplies and tips for creating something great out of clay! 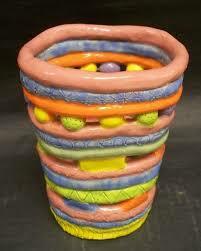 After you create your piece you will glaze and leave it with us to kiln fire. Fun for all ages! Want to take a class? click on button below for more information. Recent Projects made by our customers!